There is a new version of this course. Please see Programming with SAS/IML® Software. This course teaches you how to use the IML procedure via the programming language. You will benefit from this course if you plan to use SAS/IML for matrix manipulations or if you plan to use it to implement statistical, econometric, or operations research methods. write, store, and retrieve IML modules. 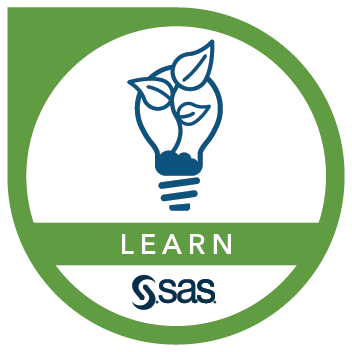 This course addresses SAS/IML software.